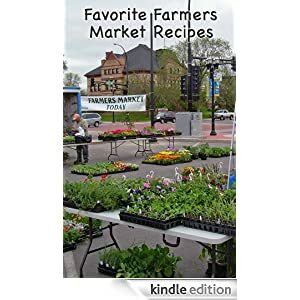 This entry was posted in Farmers Market, Good Food, Recipes. Bookmark the permalink. I used to hate veggies when I was a kid (I guess everyone does). That all changed when I was in my twenties. I still eat the foods I like but I make sure that I also eat a lot of fruits and veggies.